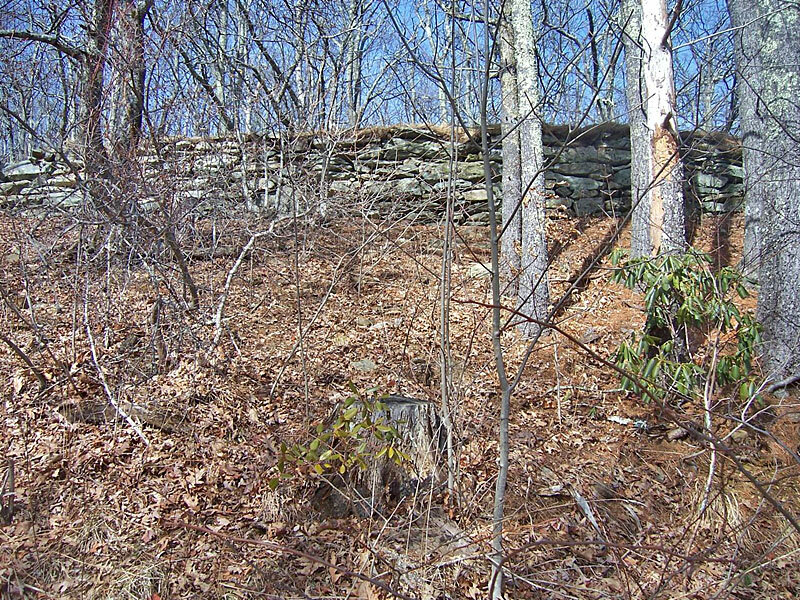 5.6 acres comprised of five lots, sold in bulk. 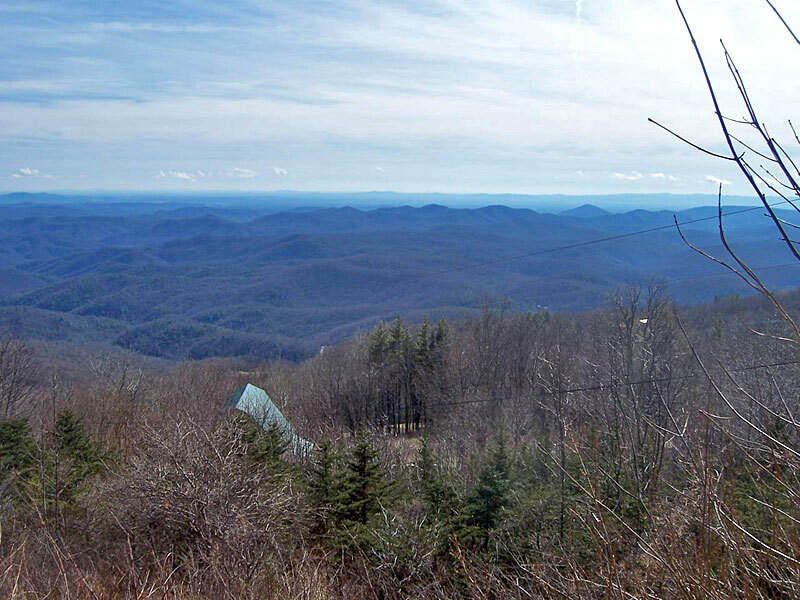 Located next to Grandfather Mountain in the heart of the Pisgah National Forest. Seller financing considered for qualified buyers. 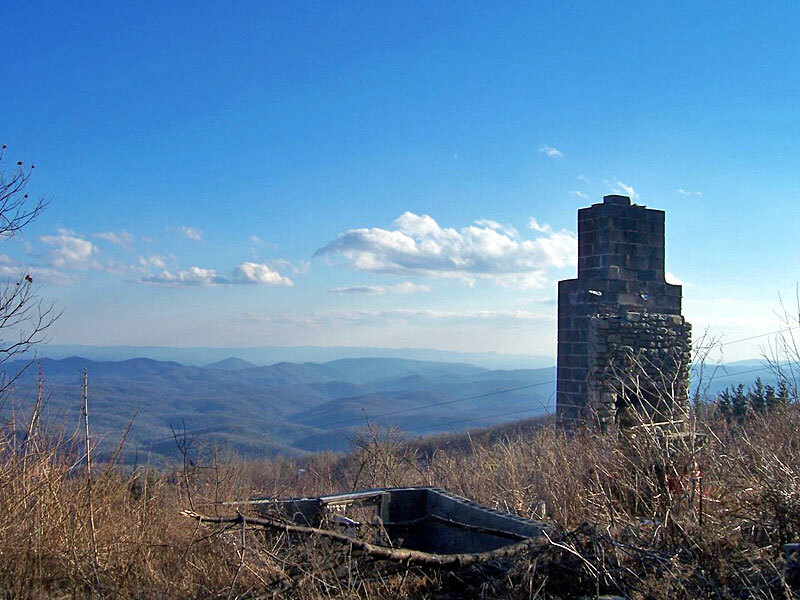 The property is along a southeastern slope at roughly 4,000 feet elevation and offers outstanding long-range views. On a clear day you can see Charlotte. The lots front Highway 221, a windy two lane rural highway. 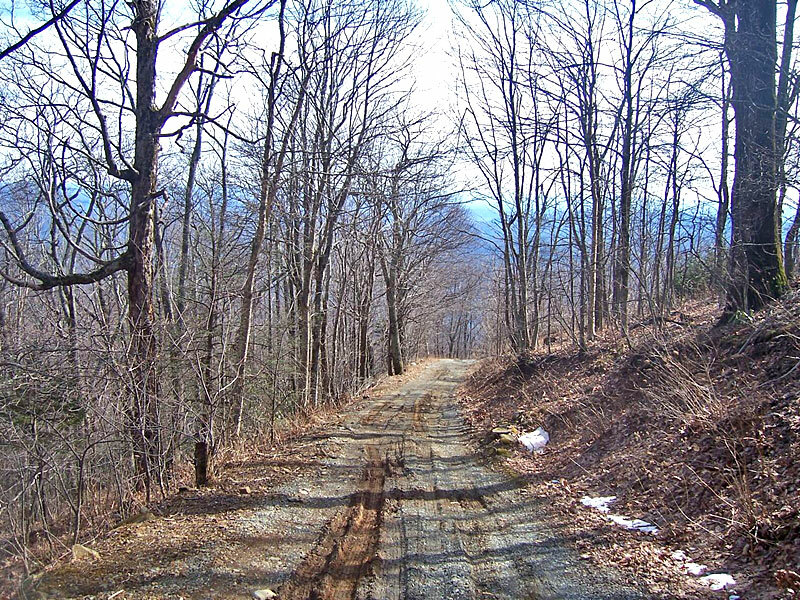 Interior access is provided by a gravel driveway (Emerald Lane) and a US Forest Service Road (Sapphire Lane). 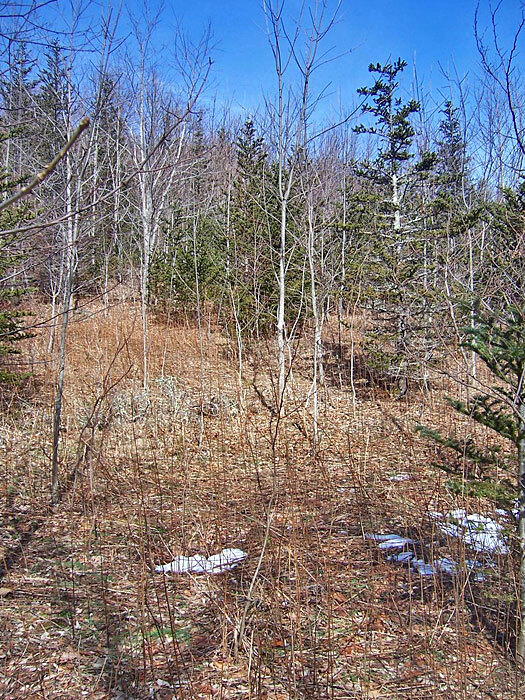 Land cover is comprised of an old Fraser fir tree farm and mixed hardwoods. 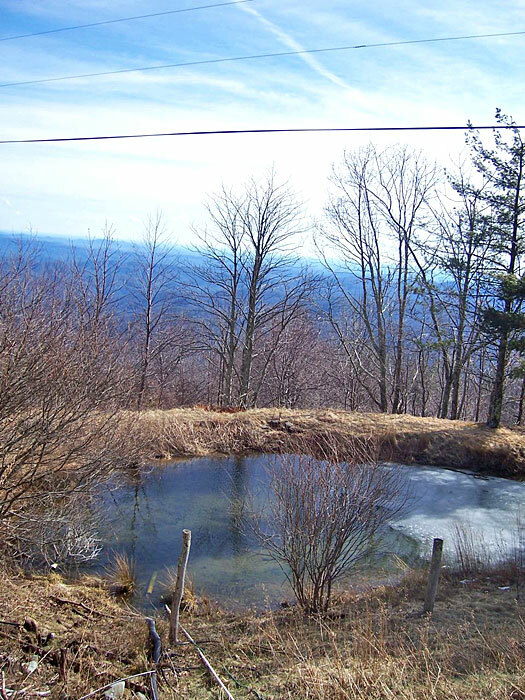 Four of the lots have expired septic permits that can be renewed for a small fee. 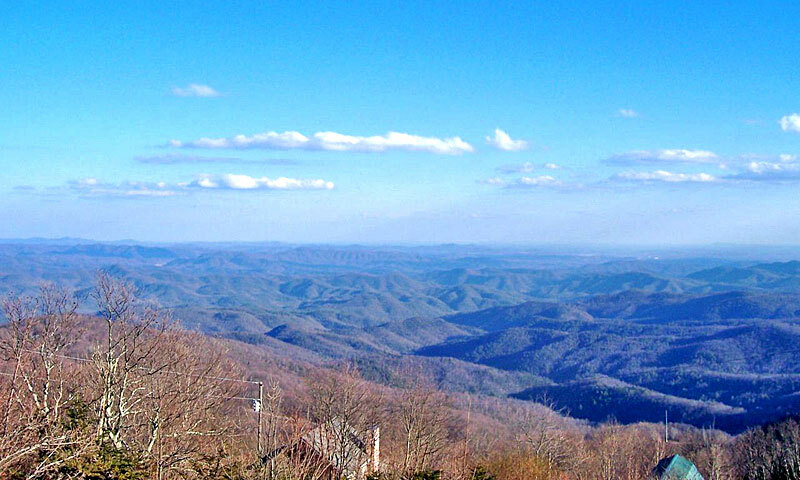 The property is close to ski resorts (Sugar Mountain and Beech Mountain), Grandfather Mountain and the Blue Ridge Parkway. 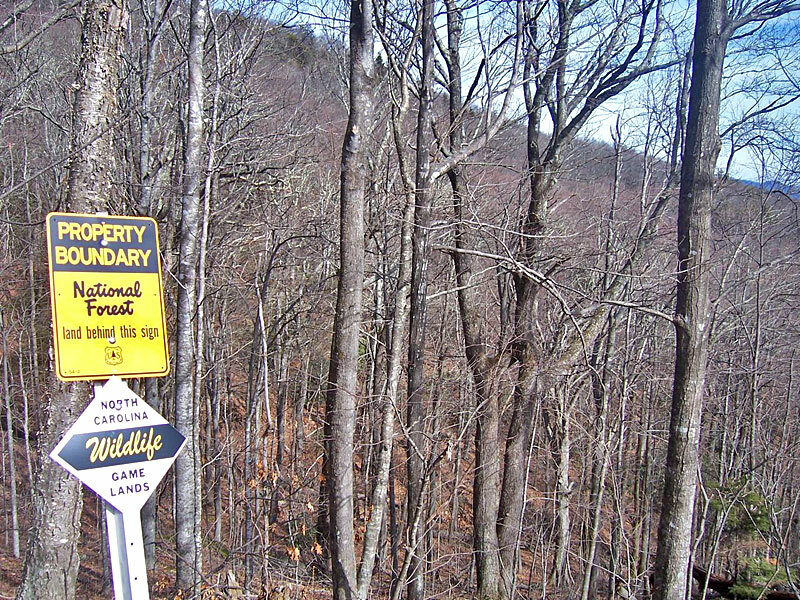 The 3.5 acre tract adjoins the Pisgah National Forest which offers fishing, hiking and camping on 510,119 acres. 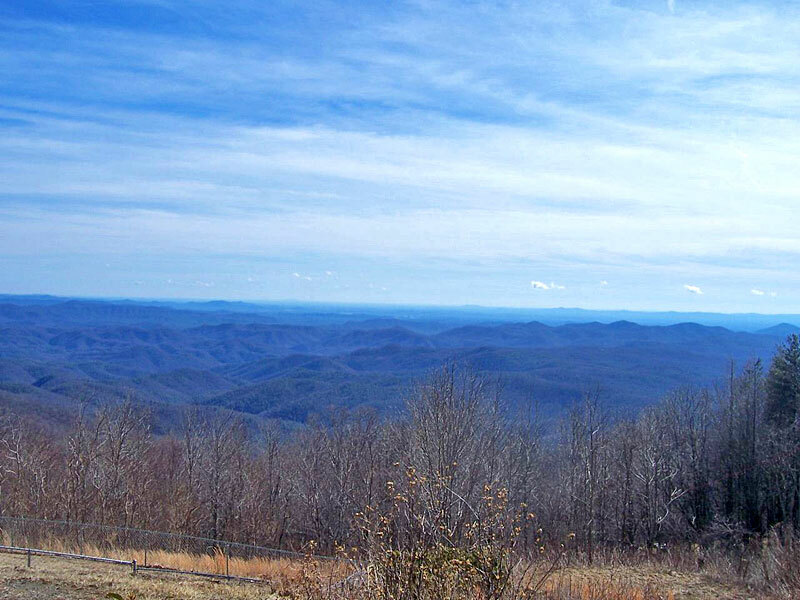 The town of Blowing Rock is 10 miles from the land. 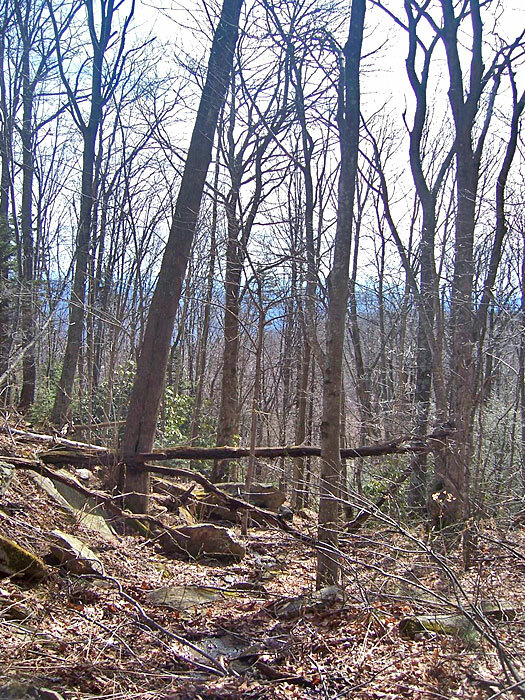 Homesites, cabins, getaways, commercial use on Lot 1. 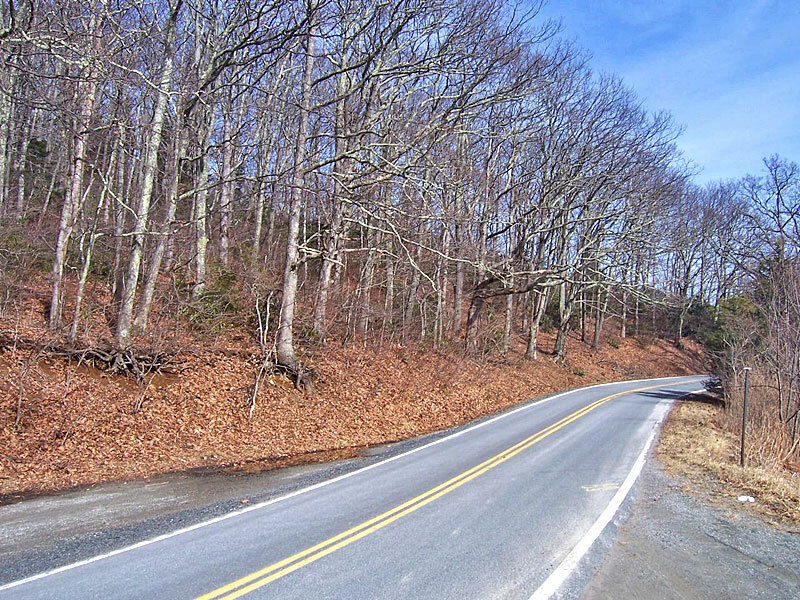 From Blowing Rock, NC: Take Highway 221 south about 10.5 miles to the property on the left. 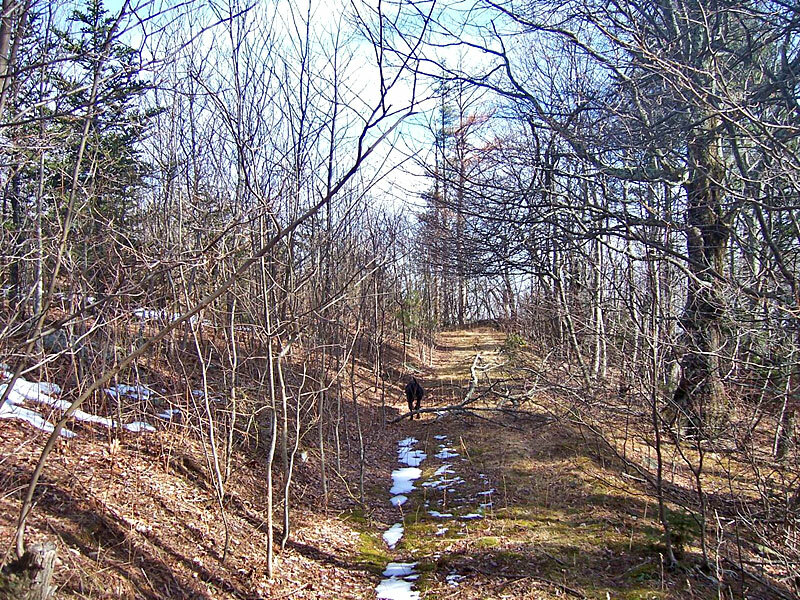 Follow Emerald Lane to the 3.5 acres.